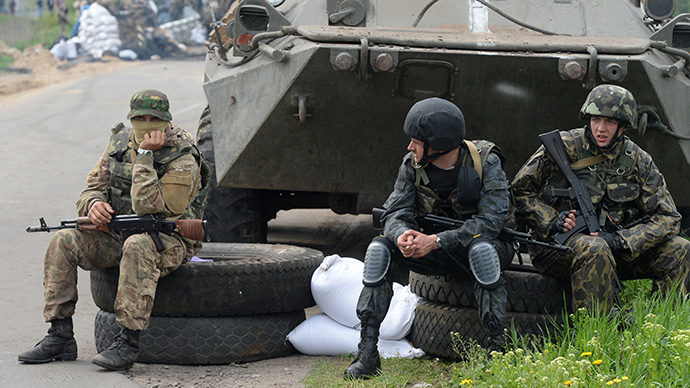 The funding is aimed at strengthening the Ukrainian military, though no specific amounts have been allocated yet. The announcement came after NATO foreign ministers met with their Ukrainian counterpart, Pavlo Klimkin, in Brussels on Wednesday. During the meeting, the ministers talked about strengthening NATO’s capacity to assist its partners in need of better defense and security. 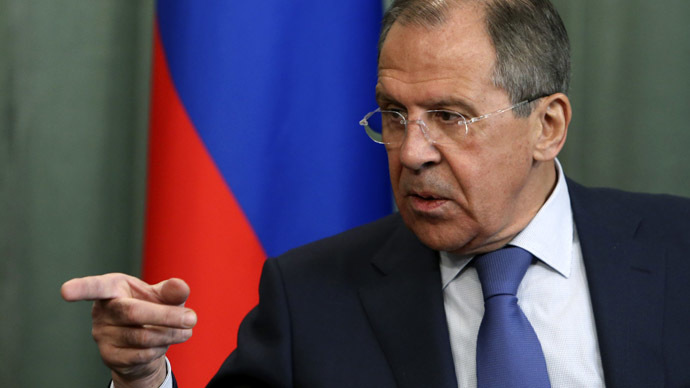 “We agreed that the Alliance will provide such support more systematically and more swiftly. 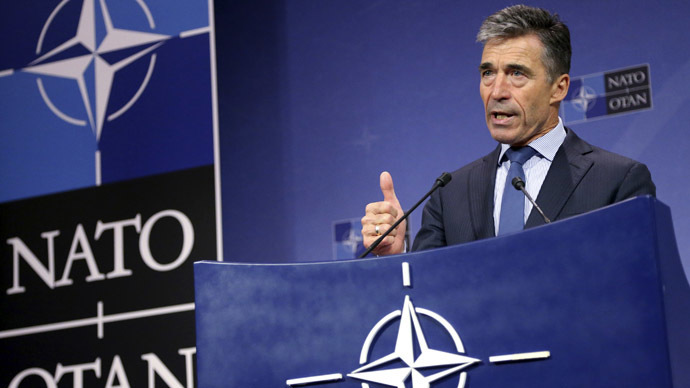 We will work on ways to create a pool of military and civilian experts who are ready to deploy when needed and to strengthen coordination with other international actors,” Rasmussen said. In the wake of the Ukrainian crisis, NATO has been using the ‘Russian threat’ to justify the build-up of troops in Central and Eastern Europe. 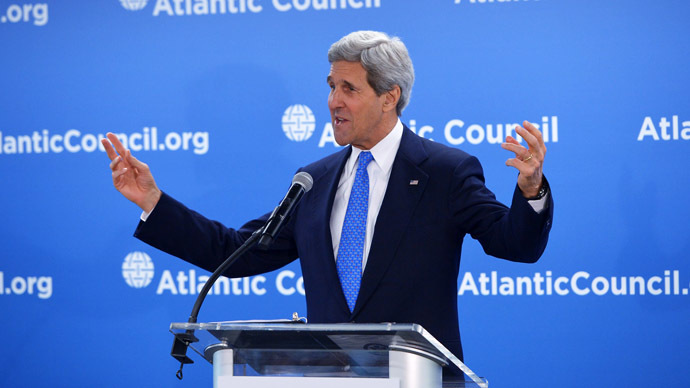 At the end of April, US Secretary of State John Kerry called on NATO to return to its original goal of fending off Russia, seizing the chance presented by the Ukrainian crisis to sever Europe from Moscow and move it closer to America. 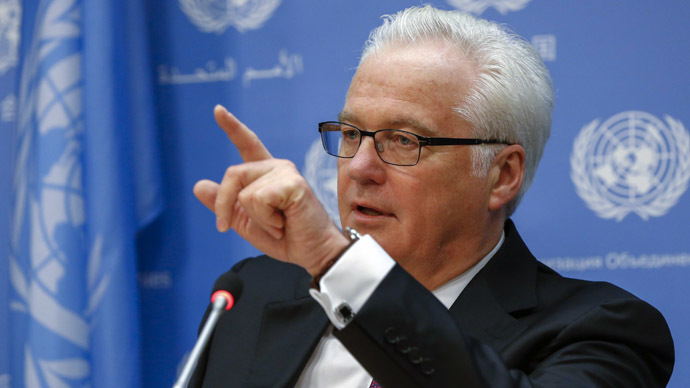 Russia’s ambassador to the UN, Vitaly Churkin, warned in early June that if NATO is using the situation in Ukraine to "beef up its own muscles," it is a “detrimental” policy.